This entry was posted in Tools on October 18, 2014 by Michelle Reid. 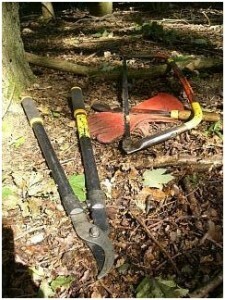 When should I deploy the loppers? 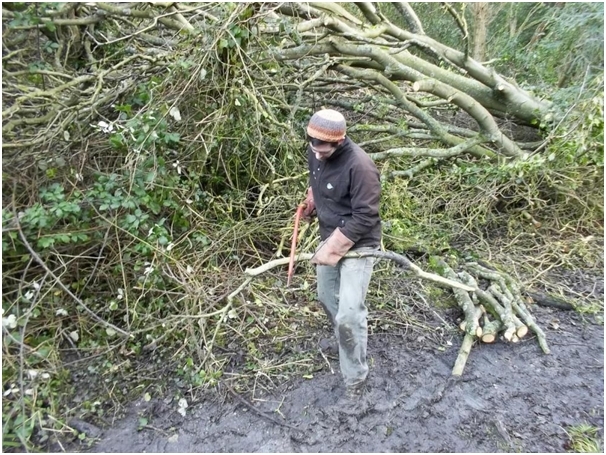 Anything smaller than the circumference of your thumb is fine to cut with loppers; anything larger than your thumb, then a bowsaw is far better for the job. Don’t force the loppers shut as this can bend them, making them unusable, which will make other volunteers and our Tools Officer sad. Also remember not to lop your actual thumb, but we can trust you not to do that, right? 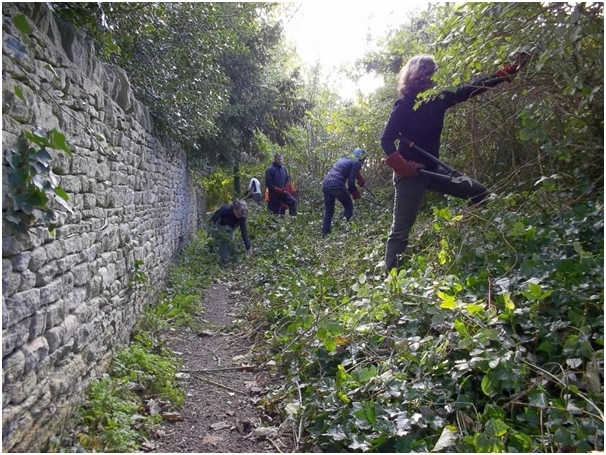 A correct use of loppers, well done! 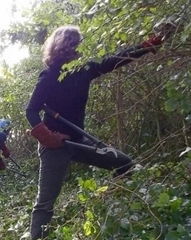 Loppers can seem like tame and well behaved tools, but they can fall open if carried the wrong way up, which could pose a hazard to other volunteers. 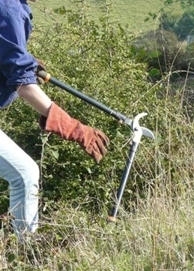 Carry loppers close to you and with your hand on the bottom handle so they won’t get any ideas! Loppers getting out of hand! Watch out! 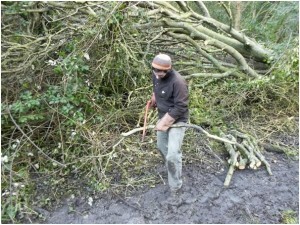 Loppers the right way up and under control! So now you know, and you can safely lend a hand on an OCV task!